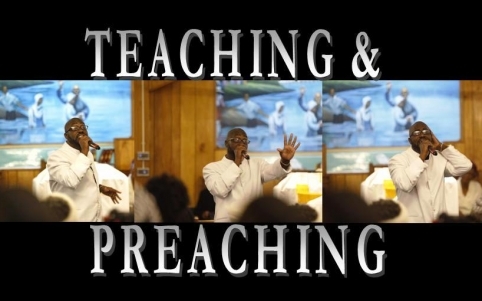 The Mighty Wonders has been singing the Gospel for over 60 years. They are the first choir in Kay Branch to record. They recorded in the early 70’s and have travel throughout the United States over the years. The Mighty Wonders sings every 3rd Sunday of each month lifting their voices to sing traditional gospel, hymns, and quartet style songs. They also visit the Veteran's Hospital in Columbia South Carolina every fifth Sunday to minister to them in songs.